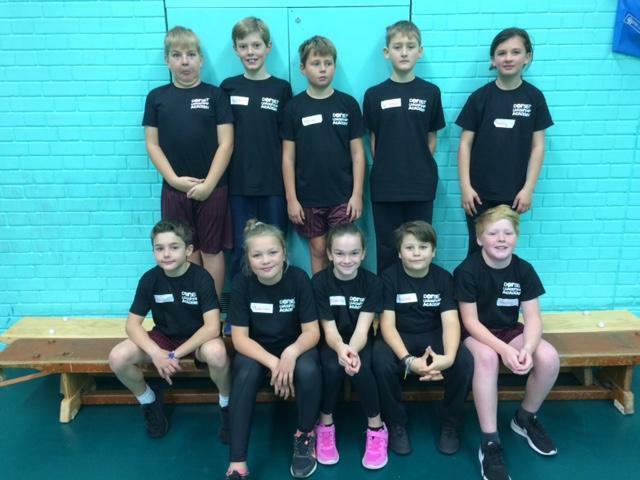 On Friday 6th November, ten Year 6 children represented the school at the Purbeck Primary Leadership Academy event at the Purbeck School. The children engaged in a wide range of activities and workshops throughout the day. The children gained the valuable skills and knowledge they will need to fulfil their Bronze Level Sports Ambassador roles in school. To promote the positive values of sport in and through sport. 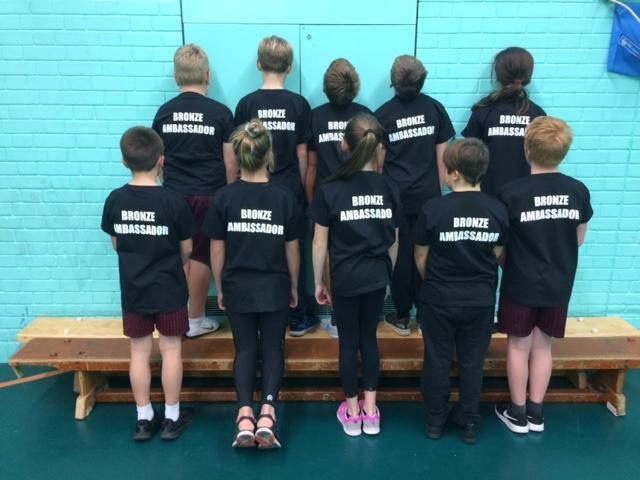 To be an ambassador and role model advocating PE and school sport. To be the young people’s voice on PE and school sport in the school.